How Far is Commanders' Pinnacle? Commanders' Pinnacle is the project exclusively catering to the defence community. Strategically located off NH-7 in close proximity to AWHO Township — Yelahanka, 10 Kms before Bangalore International Airport & spread across 1.3 Acres of Land. 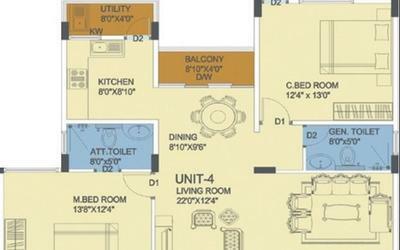 The unique feature of Commanders' Pinnacle is that all the owners of the apartment shall be from the defence background enabling harmony in the community living. The project is exclusively designed keeping in mind the desired standard of living of defence personnel. Commanders' Pinnacle sizes varying from 1330 sft to 1808 sft. All the flats have been ergonomically designed taking into consideration the vaastu principles, ventilation, space management & building aesthetics. 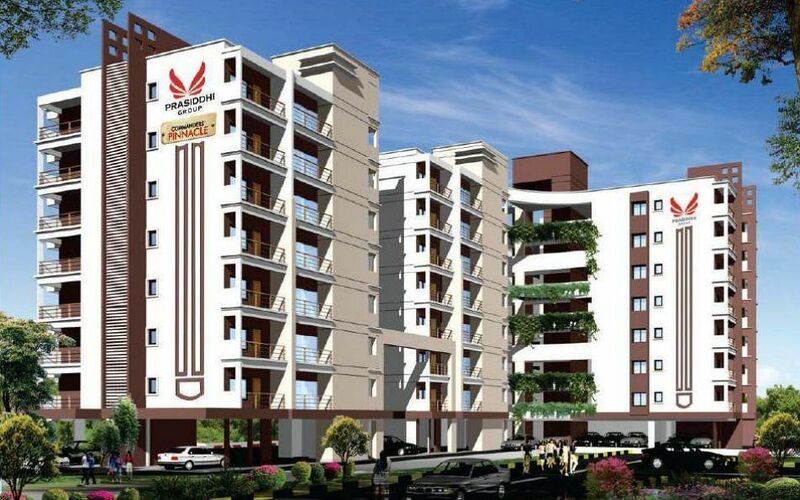 Comprising of 2 & 3 BHK, the apartment building stands tall at G+6 floors with basement and stilt car parking. It is a "State Of The Art Project" loaded with modern facilities, spacious common areas surrounded by beautifully landscaped garden with luxurious green foliage. Commanders' Pinnacle is a ‘Dream Home’ where you can enjoy deserved high life you have always cherished.